Balkan and Aegean Neolithic communities and is focused mostly on the macroscopic and microscopic analysis of pottery. Gazmend Elezi was born and raised in Albania and has lived in Greece for the last 15 years. He studied archaeology and the history of art at Aristotle University of Thessaloniki in Greece, and he received his M.A. in Aegean and Balkan prehistory from the same university. 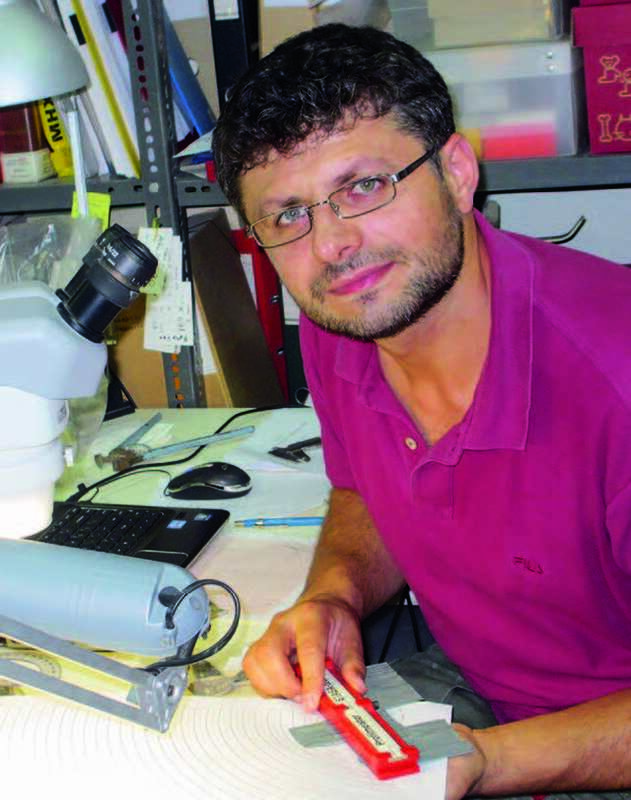 Gazmend is primarily interested in Balkan and Aegean Neolithic communities and is focused mostly on the macroscopic and microscopic analysis of pottery. In his master’s thesis, he examined pottery from the Neolithic settlement Thermi in northern Greece and investigated the relation between the use of space and the spread of ceramic sherds. Gazmend has conducted fieldwork in Greece and Albania since he was a student. He has also participated in two research projects of Aristotle University of Thessaloniki to analyze pottery from a dozen Neolithic sites in northern Greece. At University of California Los Angeles Gazmend will study the production technology and use of Neolithic pottery in Albania and the role of pottery in the exchange networks connecting northern Greece with Albania during the Neolithic period. Greece and Albania: two research projects of Aristotle University of Thessaloniki.